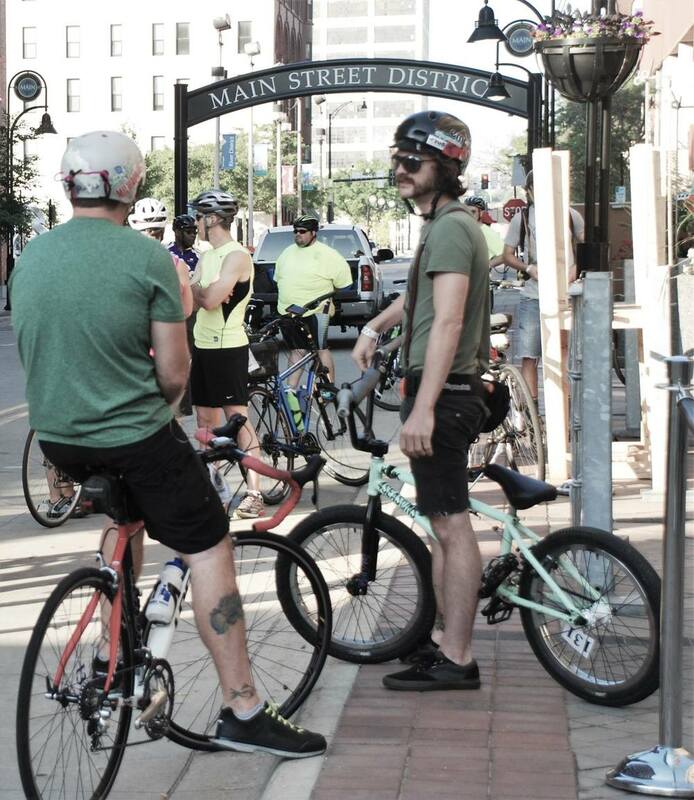 Bike riders of the Midwest, River District 12 is proud to announce the date for its 2019 Tour. 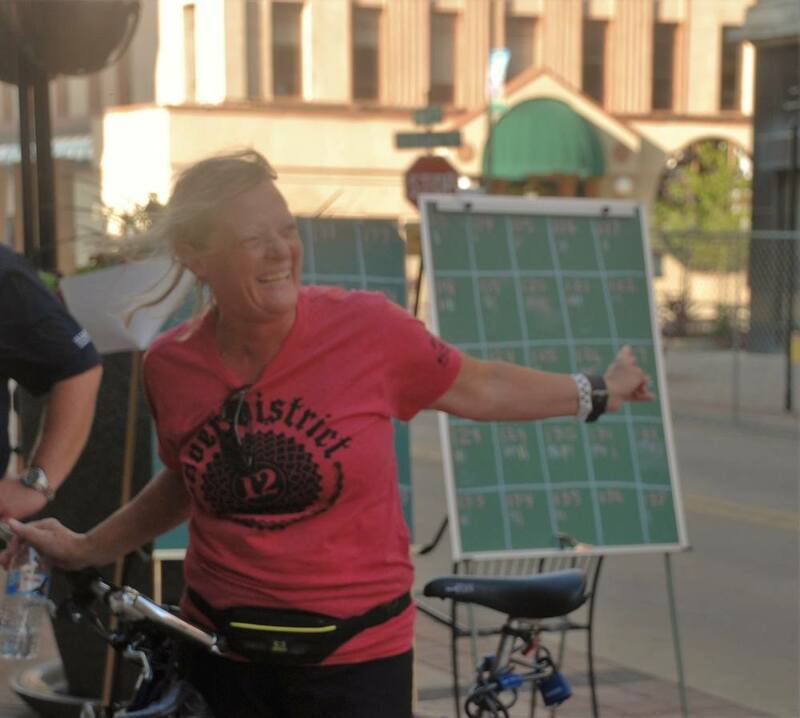 River District 12 is a bike tour designed to promote bike safety and awareness, give you a bike view of the River District, and provide a day of fun with your friends. 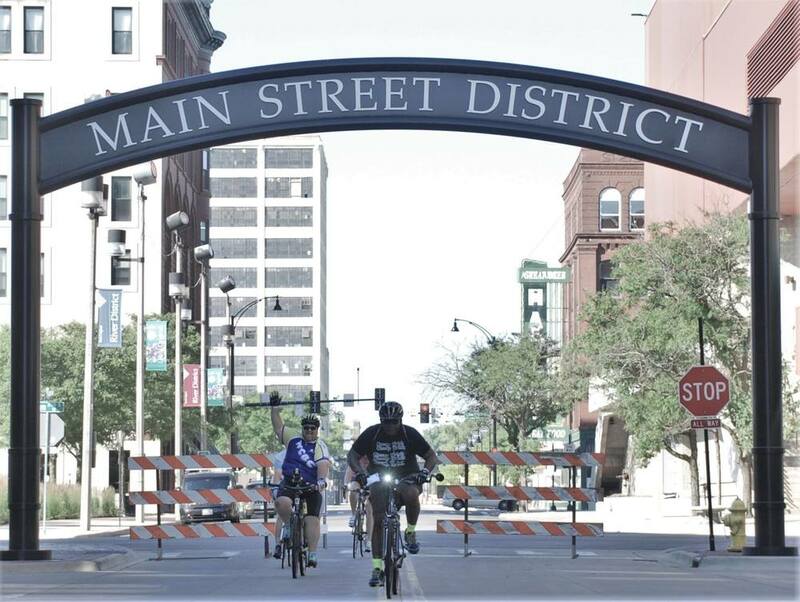 The event will take place on June 22, 2019 from 7am – 7pm in the River District of Rockford, Illinois. Registration, both online and in person at Namaste Studios, opens soon! A Gear Pickup will be held at Namaste Studios on Friday, June 21 from 3-8pm. 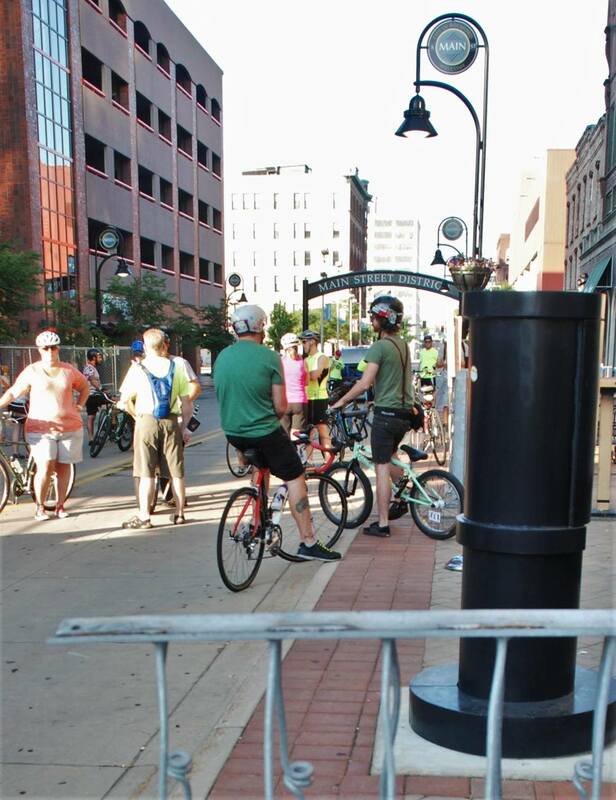 On Saturday, June 22 we will hold a Gear Pickup from 5-6am at the Start/Finish Line located on the 100 N. Main St. Block Party Area. Gear Pick-up closes from 6am-8am and will reopen at 8am. River District 12 is about building community, understanding who lives and works in our neighborhood, and meeting our neighbors and businesses to find out what type of amazing things are already happening here. 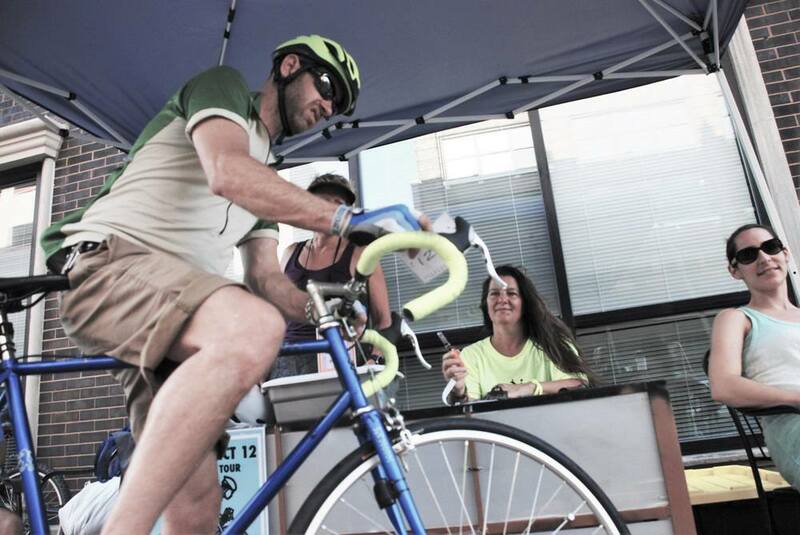 This event was inspired by the Riverwest 24 Bike Race based in the Riverwest neighborhood of Milwaukee, WI. 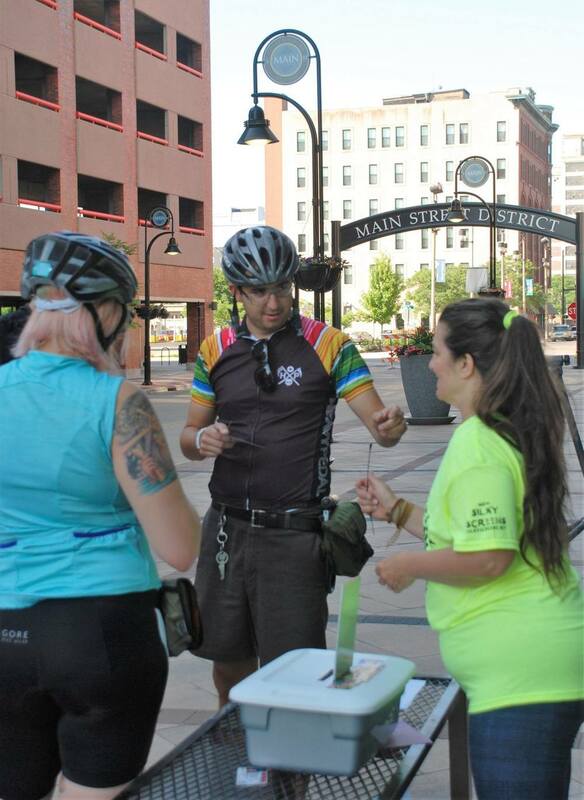 The intention of this type of event is to unite communities through something as simple as bike riding. 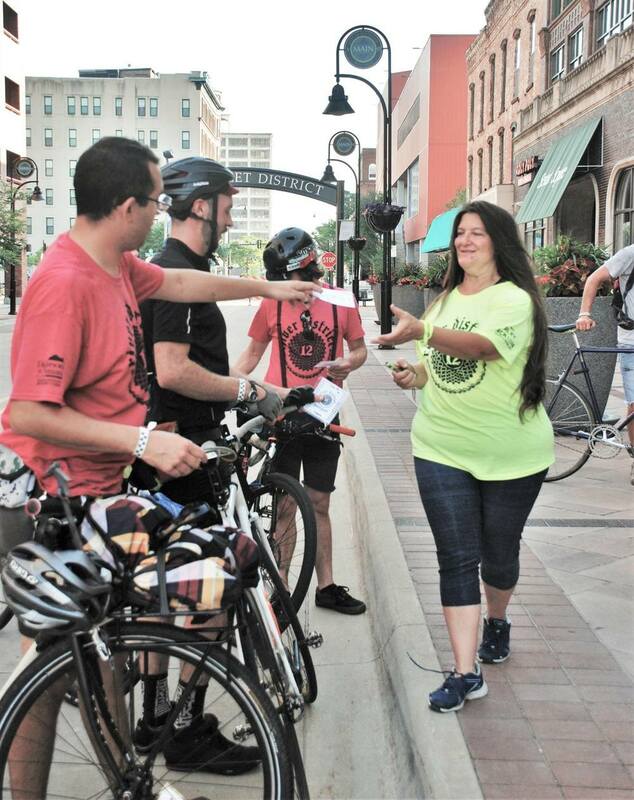 Whether you enter, participate as a spectator, or decide to volunteer for this amazing event, come spend a day with your friends, and explore our beautiful city. 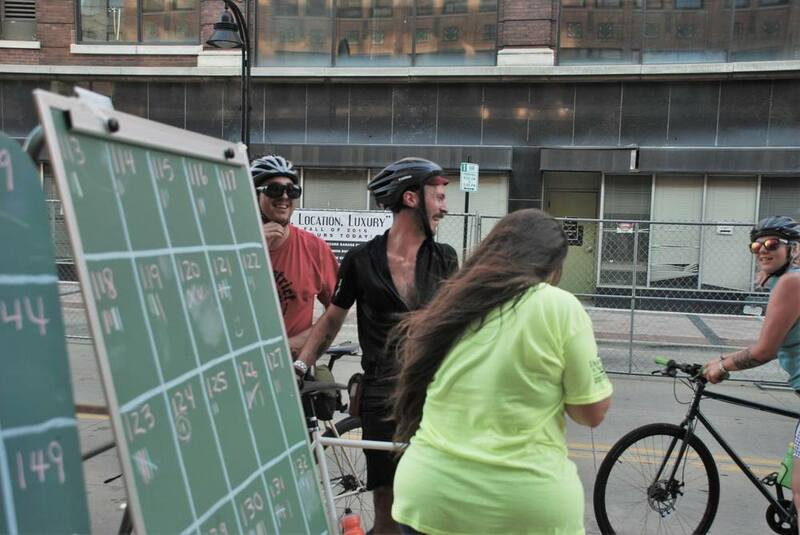 Get your teams together, tell your friends, and let's plan to spend some quality time riding together this summer! This is an Urban Adventure! Be prepared. There are a number of things you will want to do to make your experience a good one. Visit our About and Urban Navigation pages to study the route map, and make plans for food, water, and rest. If you would like to volunteer this year, contact us on the Volunteer Page. Sign up solo or on a team of 2 - 6 people. Explore the River District. 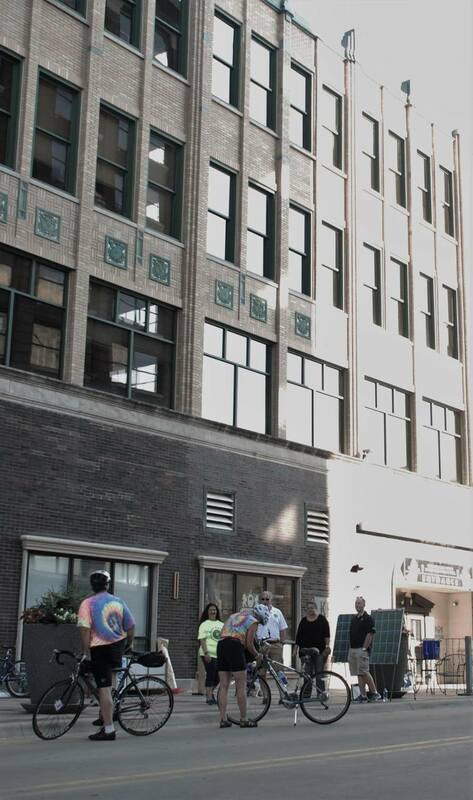 Be competitive or have lunch with friends at a restaurant or on the shores of the Rock River. Spend a day with your friends, explore your own backyard! Set a goal and CRUSH IT! 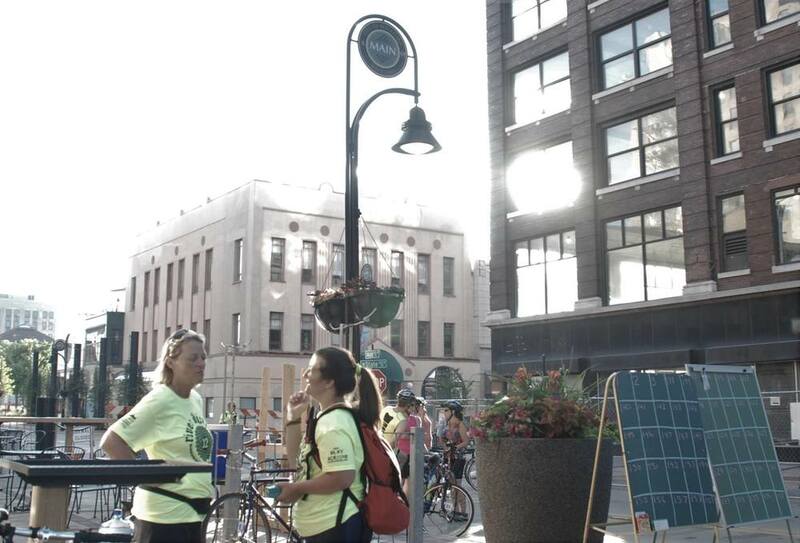 Riverwest 24 is one of our inspirations! Marsupial Bridge Riverwest Neighborhood, Milwaukee.